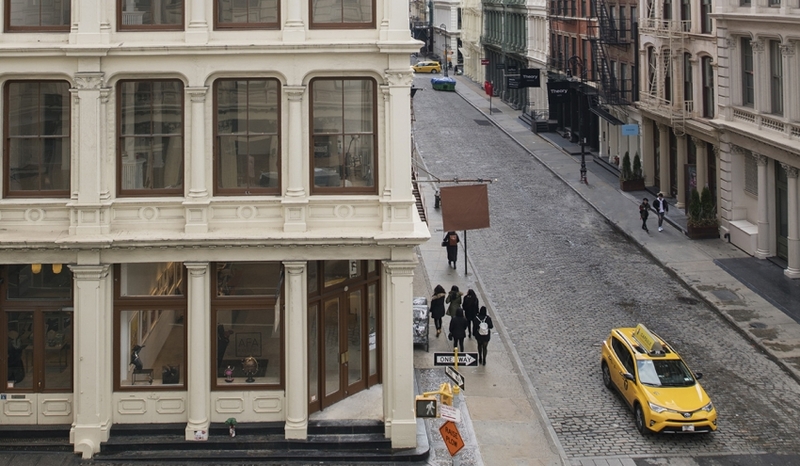 May 19th celebrates the official inauguration of DePadova’s first store in the United States, located in the heart of Soho, New York City. Since Boffi’s acquisition of DePadova in 2015, the development has led to exposure in influential cities, beyond the first DePadova in Milan, such as Paris, followed by New York, and soon to open its doors in London. Unearthing DePadova’s home in one of the most signature areas of the Big Apple, the store presents a complete home concept where the DePadova, Boffi and MA / U Studio pieces merge as an unabridged lifestyle. The complimentary styles of the three brands assure absolute solutions, offering the entire range of home furnishings, from kitchens to bathrooms, to bedrooms and other living areas.